For the past couple of months we have seen Anime Limited release a number of titles, quite a fair amount of them were on behalf of Funimation UK. In some occasions we have also seen some odd changes being made, and today it has been revealed that another adjustment has happened. 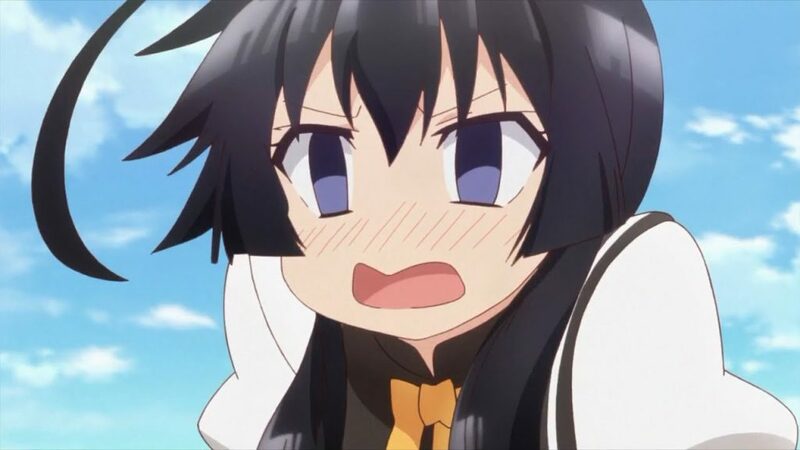 A few days ago a number of anime fans spotted a removal listing for the upcoming release of Shomin Sample (to be released under Funimation UK). Some had fear that this discovery meant that the show may never see a home release at all, however this is actually not the case. So, let’s talk about Shomin Sample as there has been a change to the plans when it comes to this title. 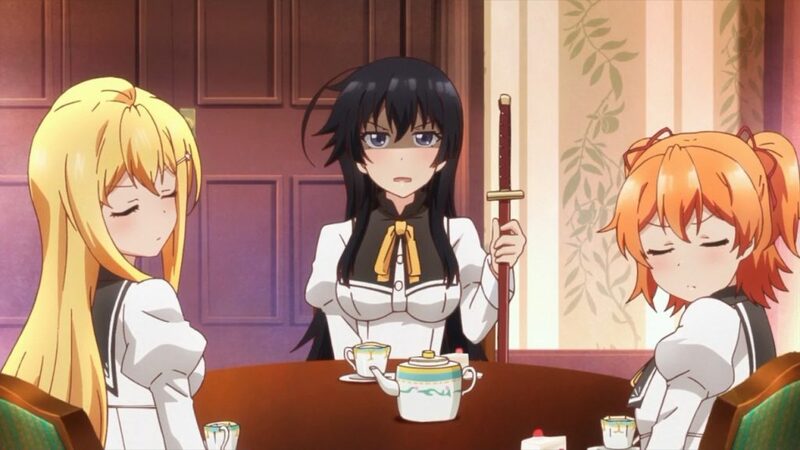 Shomin Sample was set to be a Blu-ray+DVD combo pack release. However a licensor request has meant this is no longer possible as the DVD component would have to authored in PAL format. As we’ve discussed before when this has impacted other titles, including No-Rin to name one, it is cost prohibitive to author a PAL master for this title. On top of that the overall quality from a PAL master is worse than an NTSC master, and is not the quality we aspire to. Over the past few days some of you have likely noticed that listings for Shomin Sample as a whole have been removed from retailer listings. The primary reason for this is that until we have been able to get clarification on a number of details when it comes to releasing this – including whether a Blu-ray only release is possible – we have taken the decision to remove this title from retailers listing for now. To clarify, the release is not cancelled. It’s on hold while we get everything sorted behind the scenes. It’s entirely possible you hear this title mentioned again by us until there is an actual update on this. 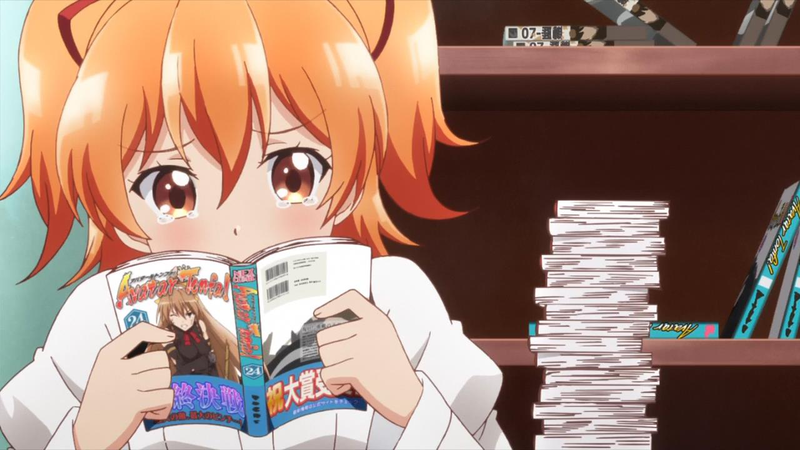 Rest assured that Shomin Sample will get a UK release at some point. We just can’t comment on how and when that will be at this point in time. Basically the Japanese handler Showgate, now known as Hakuhodo dy MAP (but for further reference I’ll call them MAP), don’t like the UK licensors releasing their titles on NTSC discs. In case you didn’t know both the UK, Europe and Japan share the same DVD region – Region 2. While the UK & Europe used PAL format, Japan instead uses NTSC format so reverse importation between the two wasn’t too big of a deal. But if you have NTSC DVDs for a UK release, then it’s going to raise some eyebrows and that’s pretty much what we assumed has happened with MAP. Oddly enough Kadokawa Pictures, notorious for withholding Blu-ray access in North America, are perfectly fine with the UK having NTSC DVDs as evidently seen with a few releases like Absolute Duo and Mikagura School Suite. Shomin Sample isn’t the only title to get the Blu-ray only treatment in the latest update, as the long delayed and awaited release of Selector Infected WIXOSS will also be released on Blu-ray only. 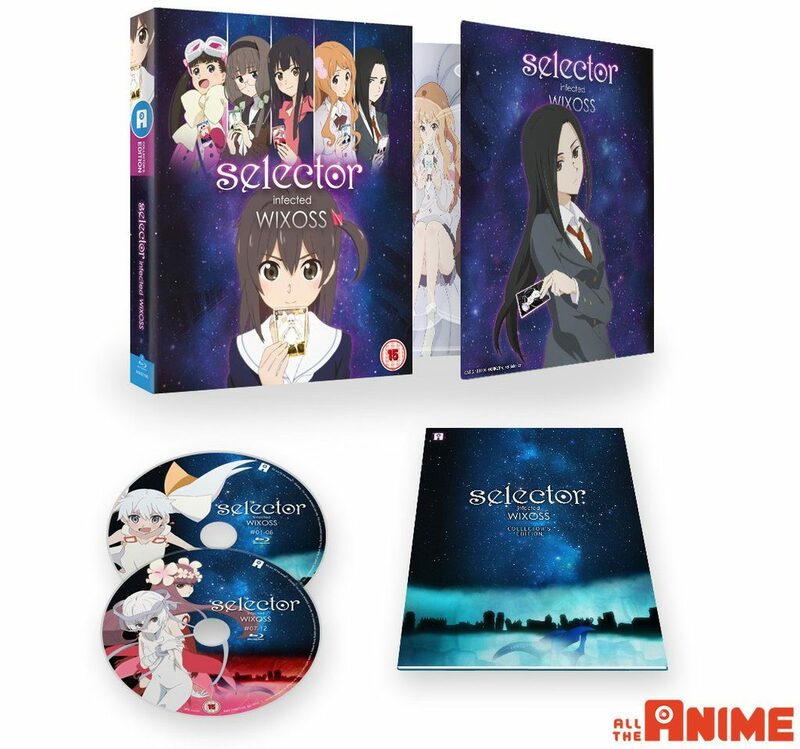 Regarding our upcoming release of Selector Infected WIXOSS on 15th May, we want to inform you that unfortunately due to licensor restrictions we are no longer able to release this title on DVD. We appreciate it’s been a very long wait for all WIXOSS fans and we know those of you who will have been waiting for the DVD release will be disappointed by this. Unfortunately it’s a set of circumstances that are beyond our control. So to reiterate, we will now only be releasing this on Blu-ray. Our Ltd Collector’s Edition release of the series will be available from 15th May. MAP are also the Japanese handler for a number of titles Funimation have released in North America so far including A Good Librarian like a Good Shepherd, Hyperdimension Neptunia and Senran Kagura. So if those three made it over to the UK then they would also receive Blu-ray only releases. Considering Funimation’s recent sets over the past six months have been region locked than what they used to be, I would most certainly welcome more Blu-ray only releases over here. The first day of London MCM has concluded and we have a fair amount of news to reveal. Starting off with Anime Limited’s film exclusive haul! Not long after we posted our news report of In This Corner of the World being part of the Annecy competition for this year, we noted that two other anime films will also be part of the animated category. Today one of them may have offered a surprise license announcement.